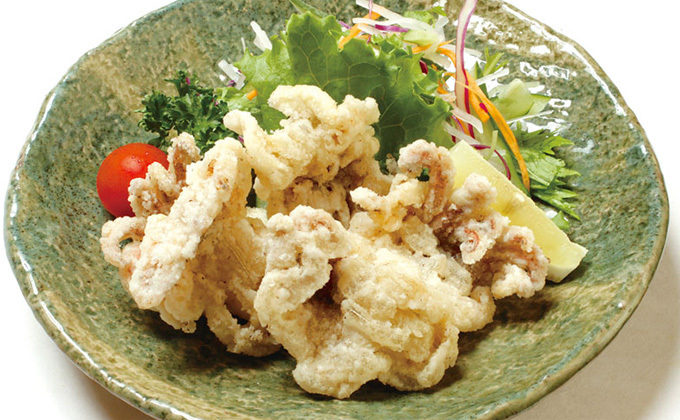 ※Other menu items are available on site. 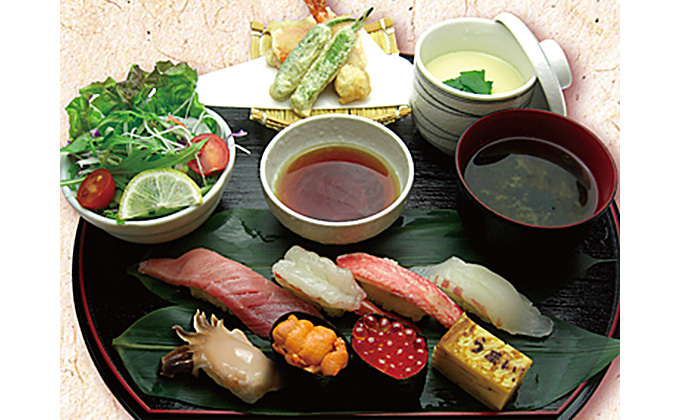 ※All items come with miso soup, which changes daily. Extra sushi rice is available at no extra charge. Listed prices do not include taxes. 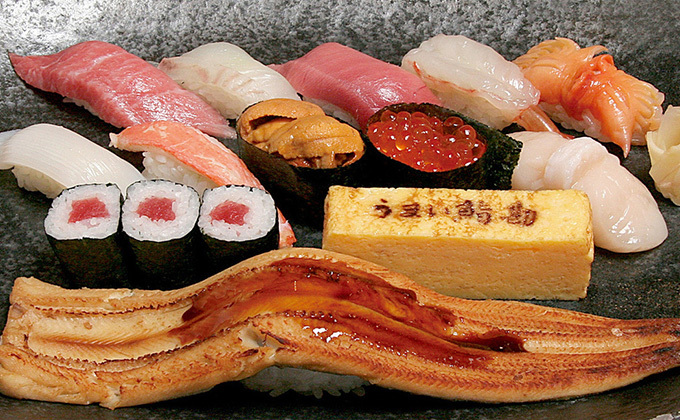 This lunch for weekdays is a set menu made up of only hand-shaped sushi. Saturdays, Sundays and national holidays only. 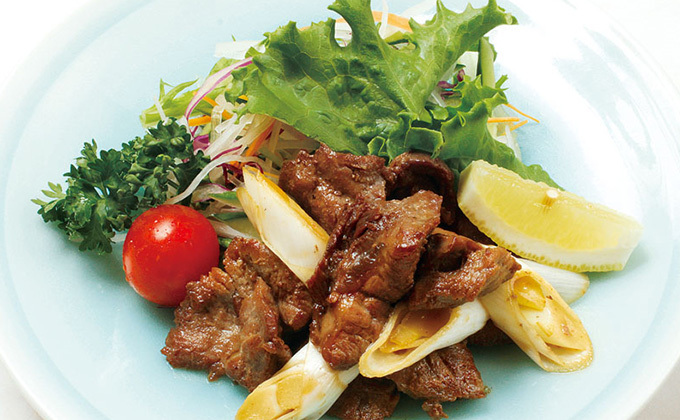 ※We accept orders for set menus listed below starting at a minimum of 2 persons. 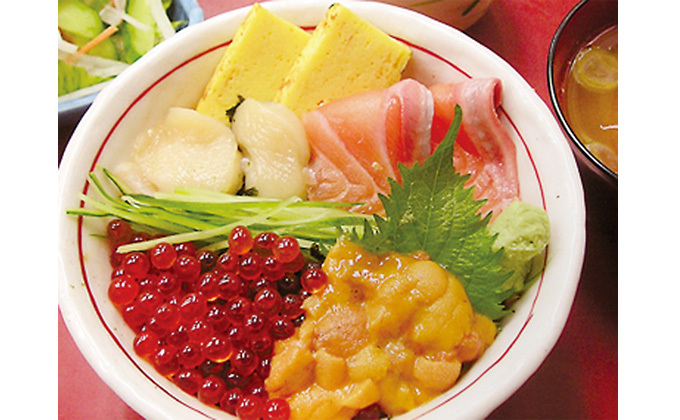 Side dish/vinegared dish/assorted sashimi/assorted sushi/grilled dish/steamed dish /plus any two items from the following: Japanese-style pickles, miso-soup, dessert, ice cream. 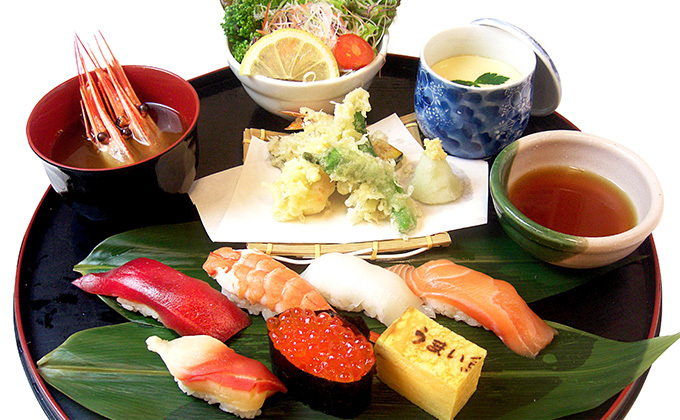 Side dish/vinegared dish/assorted sashimi/assorted sushi/grilled dish/steamed dish/deep-fried dish /plus any two items from the following: Japanese-style pickles, miso-soup, dessert, ice cream. 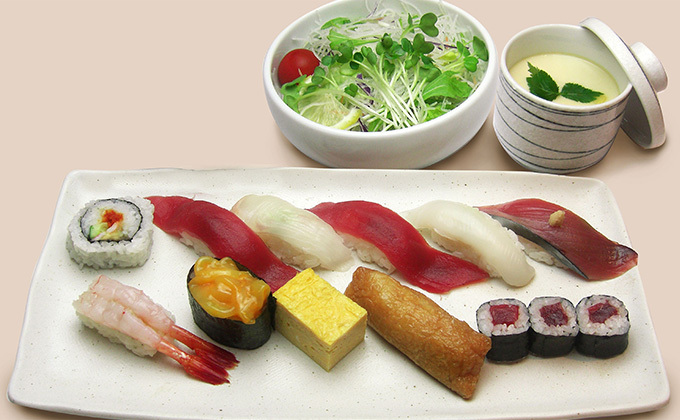 Side dish/three assorted delicacies/vinegared dish/assorted sashimi/assorted sushi/steamed dish/grilled dish/deep-fried dish/plus any two items from the following: Japanese-style pickles, miso-soup, dessert, ice cream. ※Please allow us to collect your empty glass when taking orders for another drink. ※The all-you-can drink special is valid for 90 minutes (last order is fifteen minutes before the time limit ends). 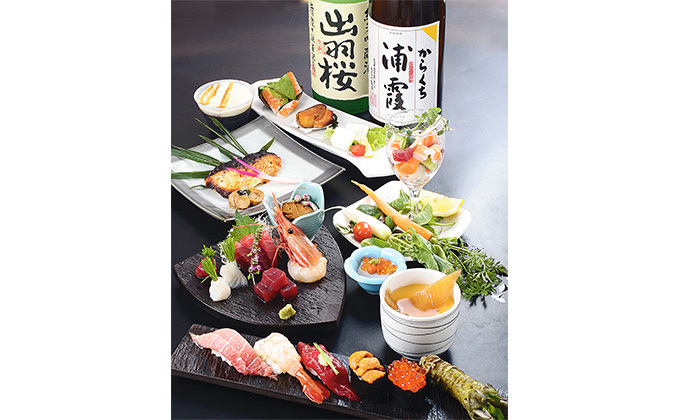 Add a 90-minute all-you-can-drink special to the party set menu for an additional 1,500JPY/person. *Prices listed do not include tax. 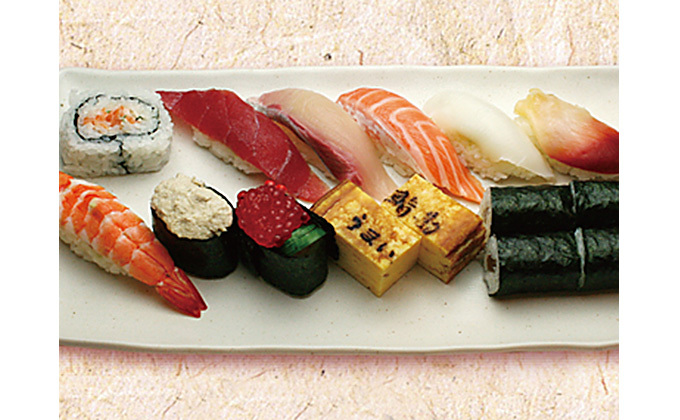 *Sushi toppings may vary depending on the time of the year and availability. 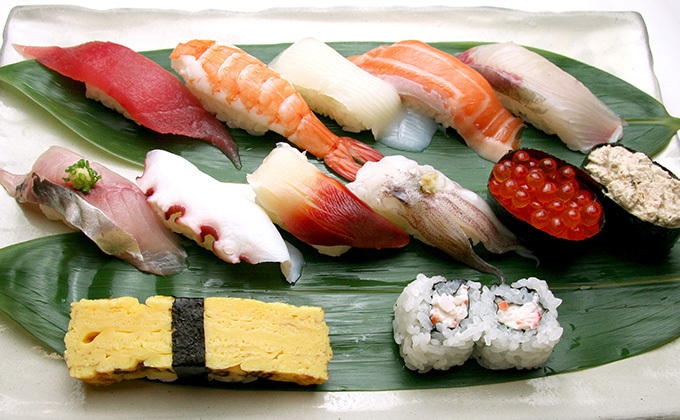 This set includes: fatty tuna, spot shrimp, medium fatty tuna, flounder, snow crab, fresh ark shell, sea urchin, salmon roe, squid, egg, lean tuna roll, fresh scallop and a whole conger eel. *Set menus include miso soup. 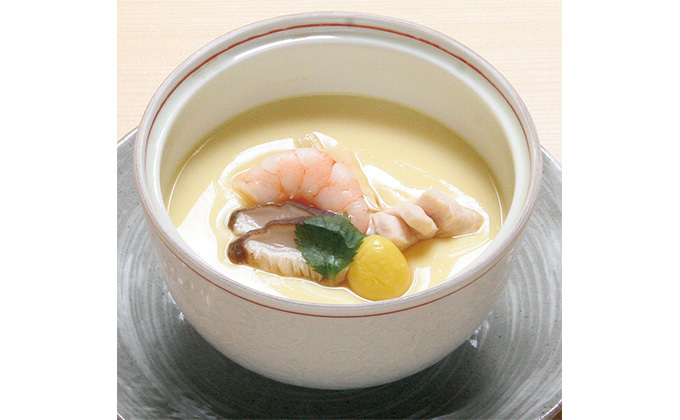 *Add chawanmushi savory steamed egg custard for an extra 170JPY (tax not included). 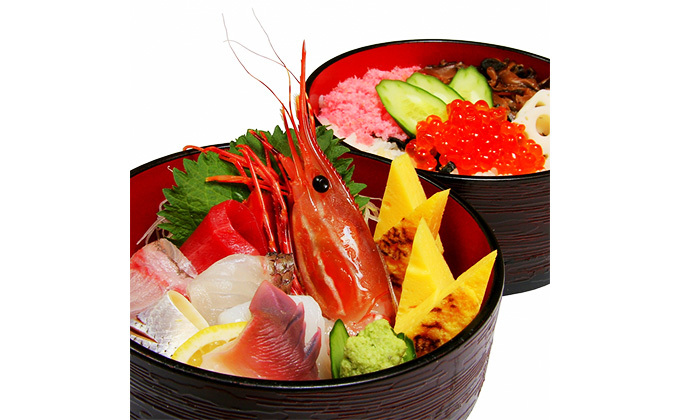 This set includes: spot shrimp, medium fatty tuna, sea bream, spawn on kelp, fresh surf clam, sea urchin, salmon roe, egg, lean tuna roll, conger eel and tuna. 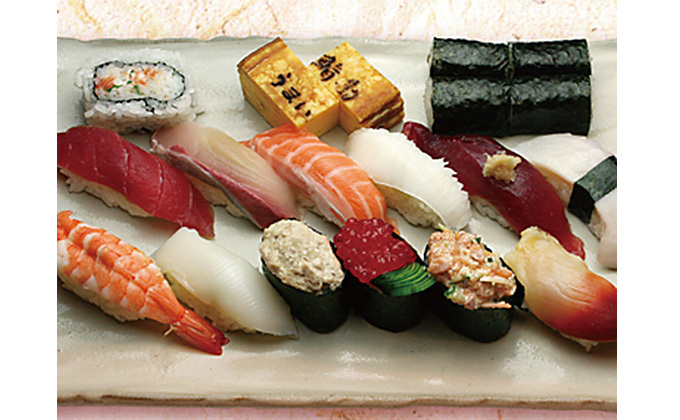 This set includes: medium fatty tuna, amberjack, salmon roe, egg, lean tuna roll, conger eel, sweet shrimp, fresh scallop, gunkan roll with chopped tuna and spring onions, cucumber roll and tuna. This set includes: hamachi yellowtail, squid, tuna, steamed shrimp, salmon, salmon roe sac, gunkan roll with tuna flakes salad, egg, horse mackerel, and a roll with kanpyo strips of gourd. 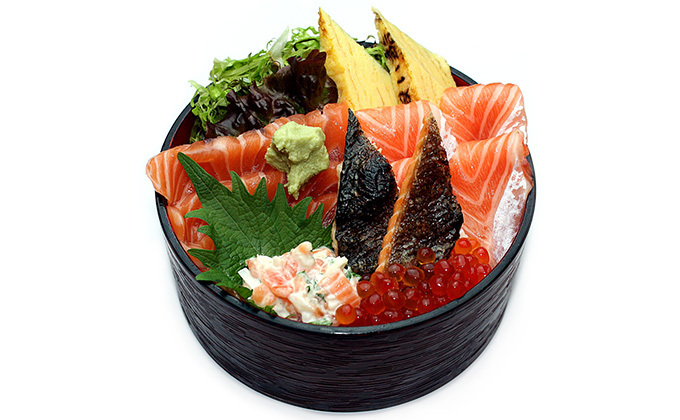 Sushi toppings are: spot shrimp, medium fatty tuna, sea bream, spawn on kelp, fresh surf clam, sea urchin, salmon roe, egg, conger eel, tuna, renkon lotus root, shiitake mushrooms, and oboro stir-fried and boiled fish flakes. 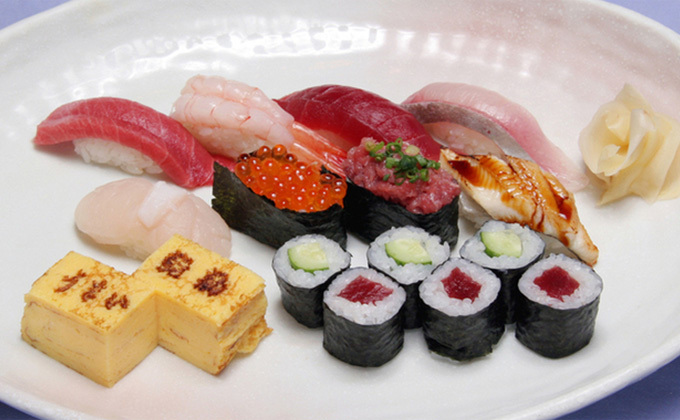 Sushi toppings are: medium fatty tuna, amberjack, salmon roe, egg, conger eel, sweet shrimp, fresh scallop, chopped tuna and spring onions, tuna, and oboro stir-fried and boiled fish flakes. 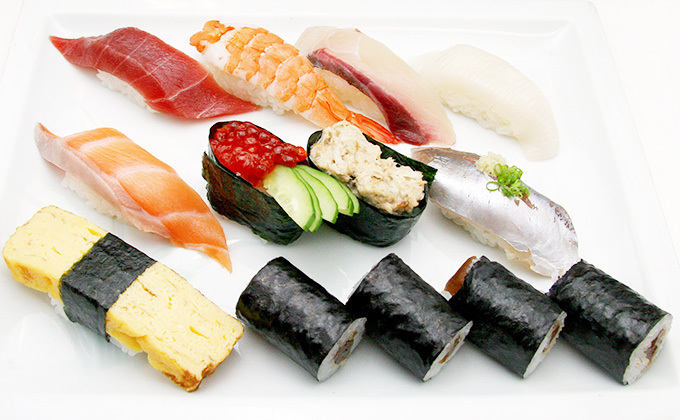 Sushi toppings are: hamachi yellowtail, squid, tuna, steamed shrimp, salmon, egg, horse mackerel, salted shishamo smelt roe, shiitake mushrooms, and oboro stir-fried and boiled fish flakes. 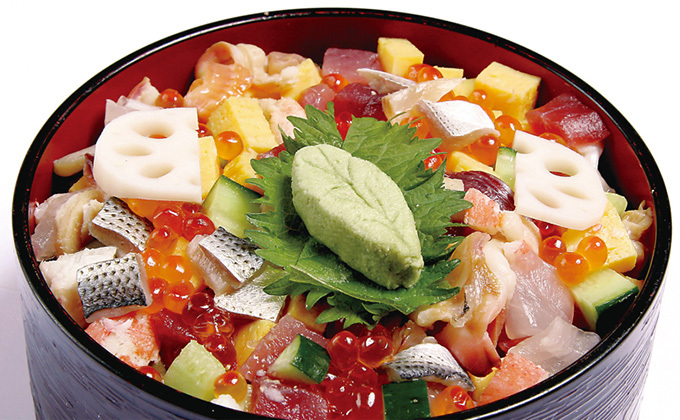 Ingredients include: tuna, amberjack, salmon roe, snow crab, conger eel, steamed shrimp, egg, gizzard shad, surf clam, cucumber, bonito, squid, and lotus root. 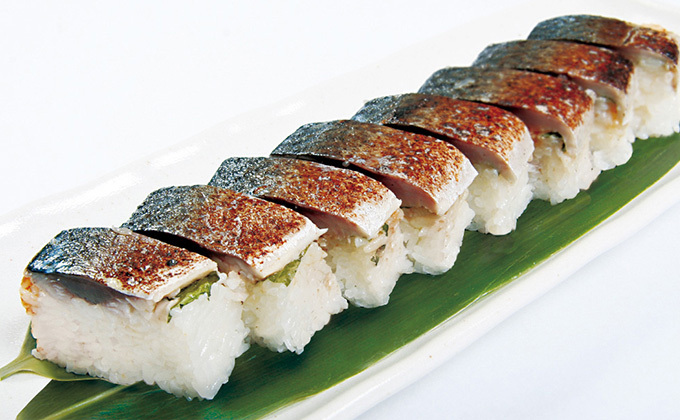 Sushikan's specialty! Luxurious flavour and volume! Please choose an accent: tare sauce or salt. This is a dish combining the rich flavours of oba herb and garlic miso bean paste, which maximise the taste of the grilled mackerel. *Contents may vary depending on the time of the year and availability. 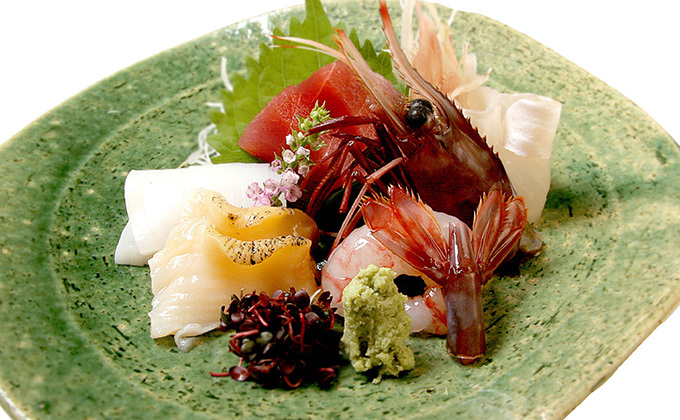 Enjoy the best, freshest sashimi of the day’s haul to the fullest. 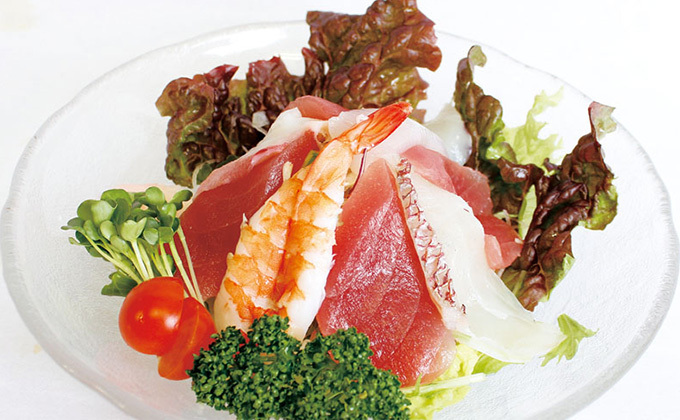 Enjoy salad with plenty of seafood and your preferred dressing! Shrimp and avocado seasoned with specially-made wasabi mayonnaise. The wasabi gives this salad a kick and nicely complements the creamy, mellow flavours. 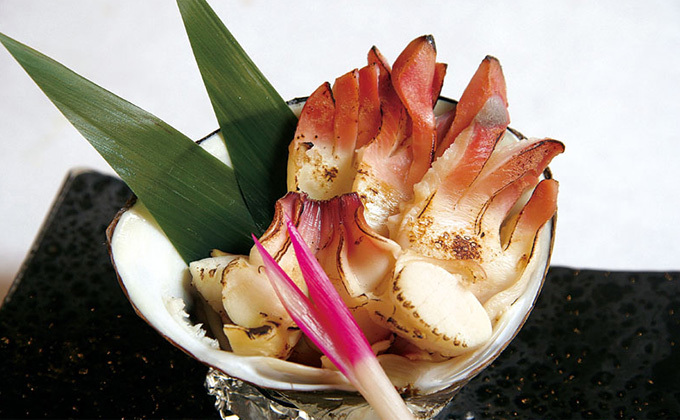 Surf clam, grilled simply and tasting of the sea. 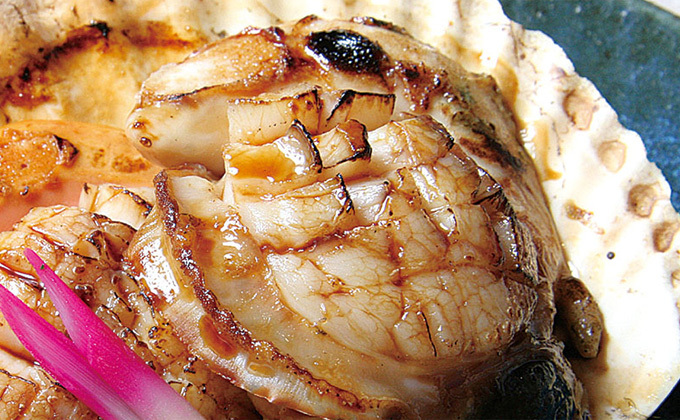 The flavours of scallop and the savory aroma of soy sauce cannot be resisted. 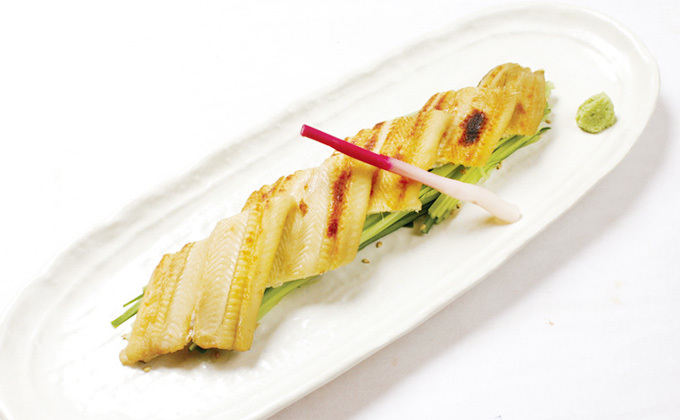 Tender, fluffy conger eel prepared as a nibbler. Please choose tare sauce or salt as an accent! Limited amount! 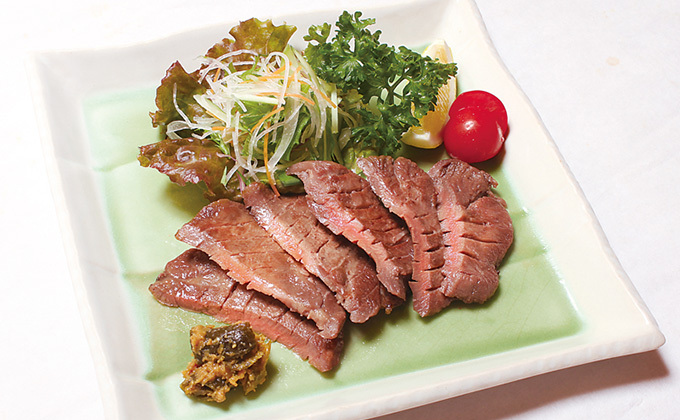 Grilled tuna cheek, which is rare, tender, and juicy, is exceptional! Please try it, because once you do, you will love it! 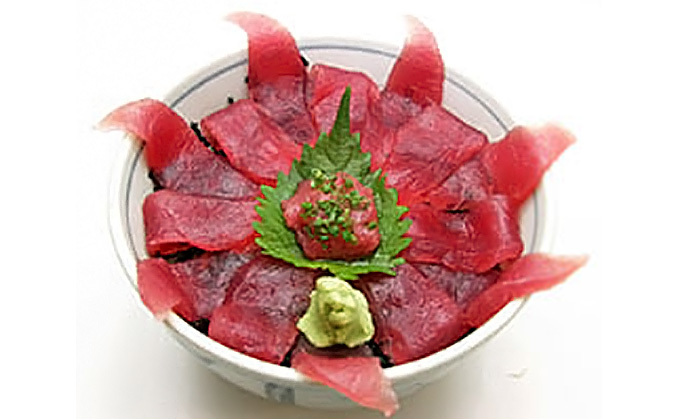 A lavish dish of fatty tuna nakaochi! 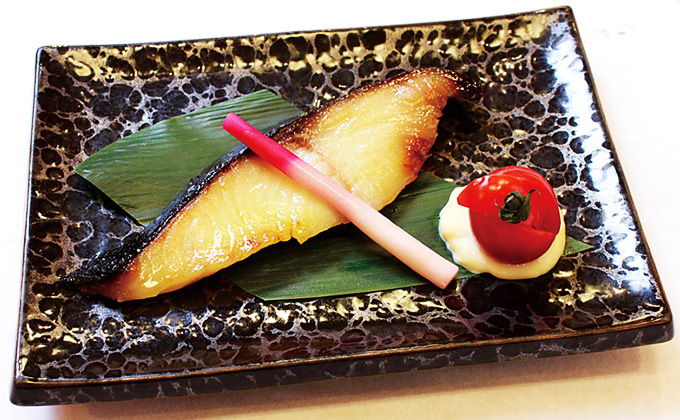 Marinating the sablefish in saikyo miso allows its original sweetness and gentle aroma to spread. 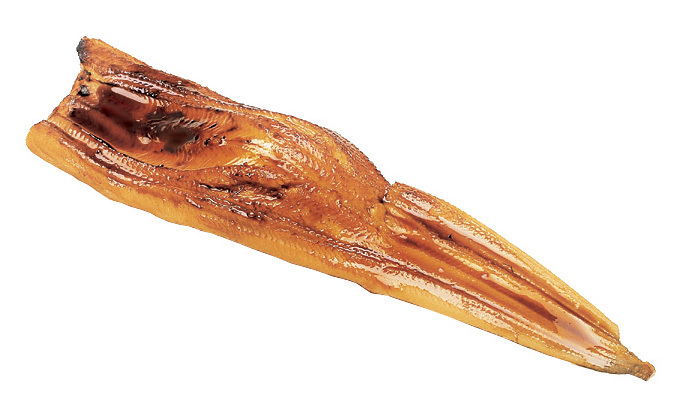 Fatty vinegared mackerel is lightly blow-torched to maximize its flavours and aroma! First come, first served! 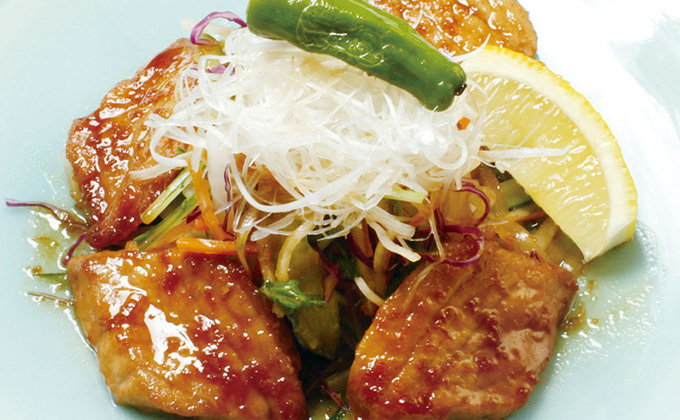 This rare tuna cheek is imbued with the flavours of a special sauce and then deep-fried. Staff recommended! Enjoy the sweetness of corn with a crispy texture. 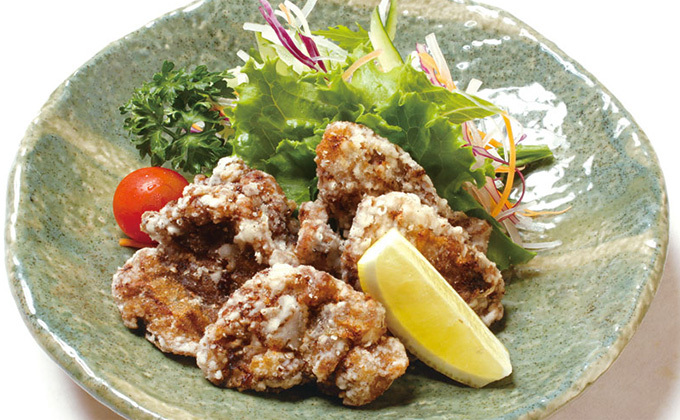 Plump octopus, deep-fried and crispy. Juicy and delicious! 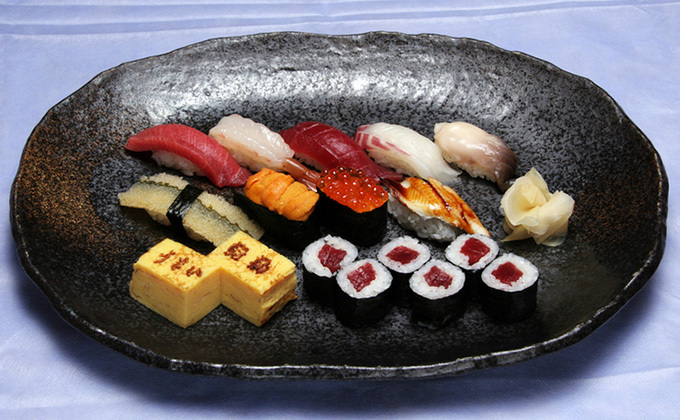 “Gunkan (-maki)” means sushi made by wrapping dried laver around a piece of hand-shaped sushi with fillings on top. Please select a main ingredient from the following: shrimp, seaweed, fish paste balls, bony parts of the fish, clam or crab. 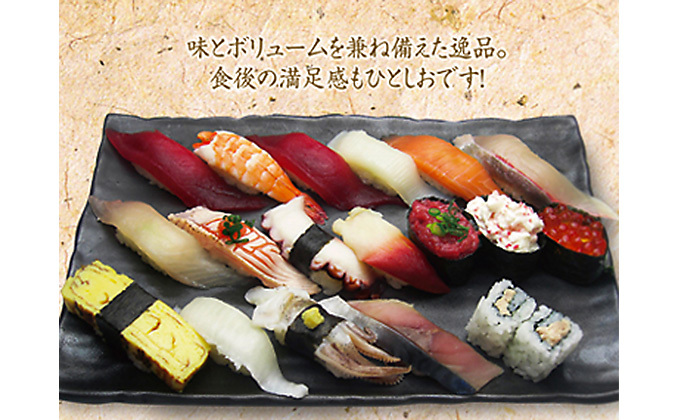 Please choose from standard chawanmushi, chawanmushi with shark fin, or chawanmushi with crab.